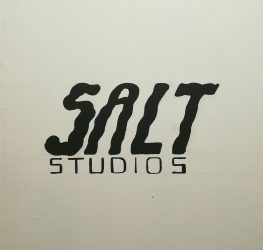 Salt Studios is a brand new rehearsal space for bands and musicians. 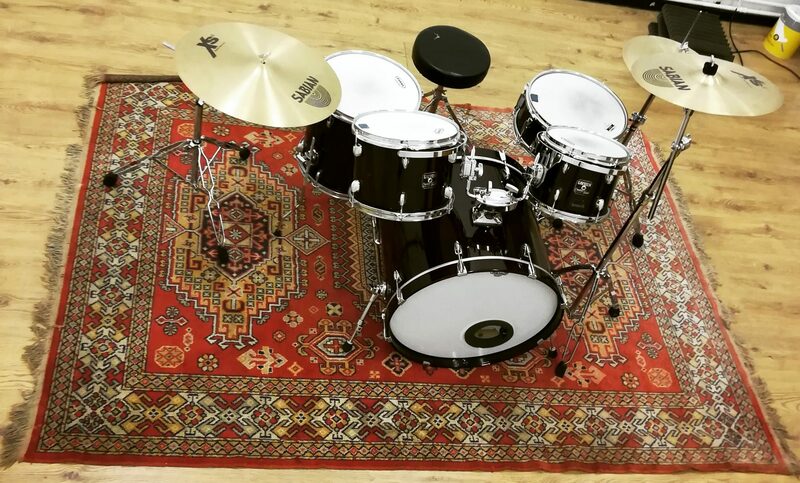 Situated inside the famous Cable Street Studios building in Limehouse, near central London , the studio is the ideal place to focus on your music. Whether you are writing, rehearsing for live shows or creating videos, Salt has everything you need at affordable prices. We offer monthly hire on our space, our bands have their own keys for access and store their own instruments in our secure lockers. This allows each band to get their perfect sound at every rehearsal. You can also hire our studio on an hourly basis. See prices here. The room comes equipped with full drum kit inc breakables, PA, piano, TC Electronic bass amp and Marshall guitar amps, 2 mics and stands.